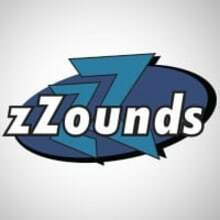 Since 1996, zZounds has been helping musicians get the gear they need -- from guitars, amps and pedals to DJ rigs, keyboards and recording equipment. 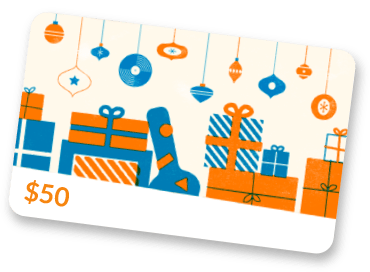 You'll find great deals on limited-stock musical instruments and audio gear from your favorite brands. And since zZounds ships from three warehouses across the continental United States, you'll get the gear you need fast! The zZounds Reverb Shop is run by a small, yet very dedicated team of Musicians who truly know their gear. Our team consists of recording engineers and gigging musicians, so the gear we're giving you an amazing deal on is likely some of the same gear we use.